Costa Cruises has announced two brand new itineraries for Summer 2017. The week-long itineraries intend to offer more seaside fun in the Mediterranean. The 53,000 gross ton ship will offer one of the new 7-day itineraries in Summer 2017. The will depart from Bari on 7-day cruises starting from May 13 through September 30, 2017. 1,60 passenger vessel will call at Corfu, Crete (Heraklion), Santorini, with a long port call until midnight, and – last but not least – Mykonos, where the ship will stay overnight allowing cruisers to make the most of the beaches and the local nightlife. The 48,200 gross ton ship will sail a new 7-day itinerary starting from June 4 through September 24,2017. The vessel will depart Savona every Sunday. The 1,727 passenger ship will be calling at Porto Torres, the Balearic Islands including overnights in Minorca, Ibiza. The ship’s final port of call will be Tarragona/Barcelona. The two new itineraries are open for booking and are exclusive to Costa Cruises. The Costa neoClassica has a total of 654 cabins, including 10 balcony suites. The Costa neoRiviera has 624 cabins, including 94 suites, 4 panoramic suites with private balconies and 6 grand suites with private balconies. 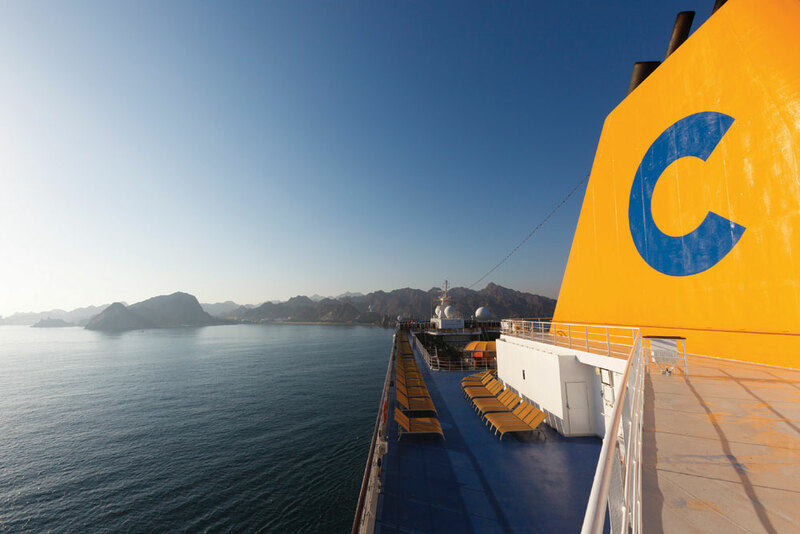 Cruise Hive readers can view the top 10 cruise deals from Costa Cruises.